If using document self storage use our Document Size Guide to accurately calculate what size room you will need to store all of your documents. 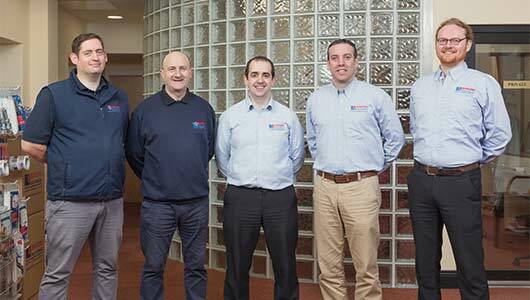 Or call us on 091-771325 and we can advise you on unit sizes. Sizes are estimated on our archive boxes. 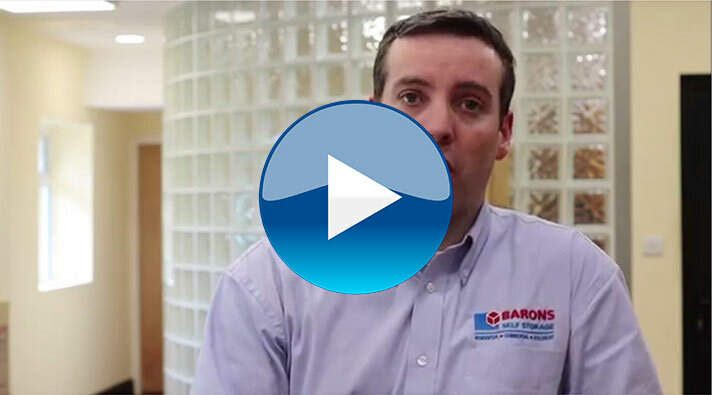 We give you the flexibility to change unit sizes without penalty. 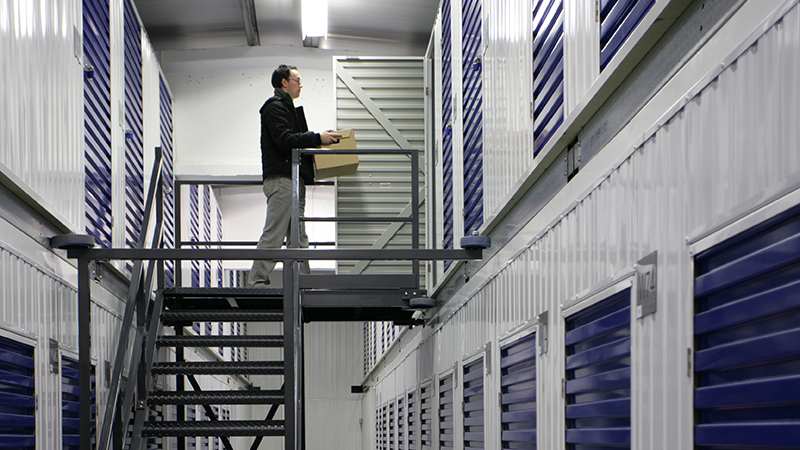 If you are using our document storage and retrieval service, catalogue and box your files and we can collect them from your business upon request and barcode them onsite prior to storage. We then store them securely in the central document storage facility in our building on a by box per month basis. Call us on 091-771325 to find out more. Pack your files in archive boxes for storage. 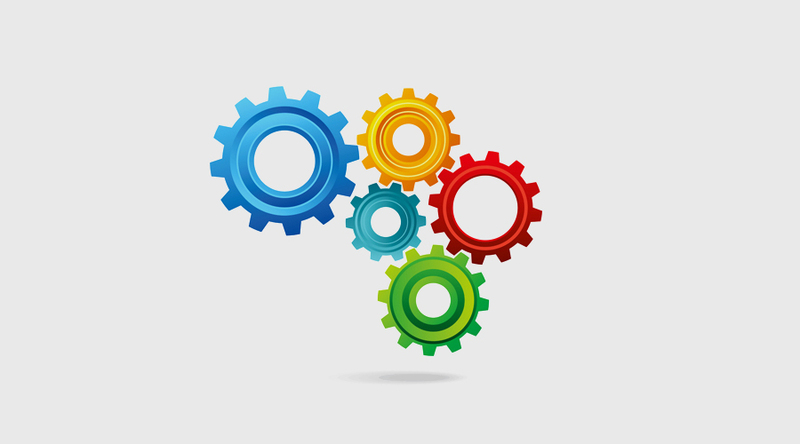 Compile an inventory. For hassle free packing we have flat pack archive boxes. See our shop specials for more. 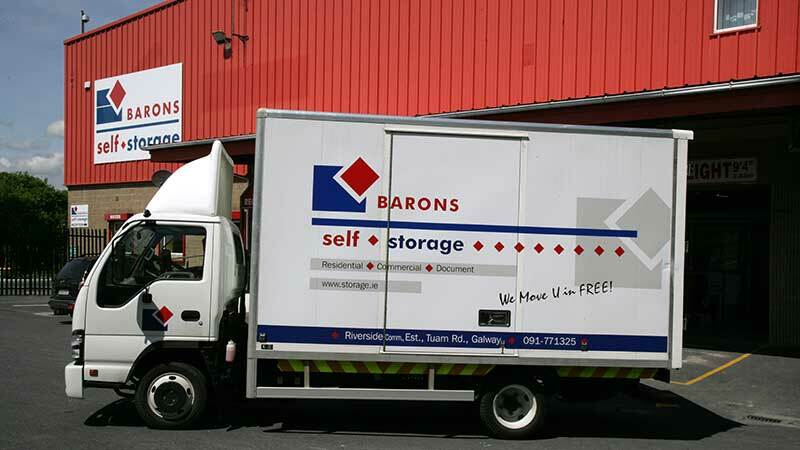 If you are using our document storage and retrieval service, catalogue and box your files into Barons Boxes and we can collect them from your business upon request. 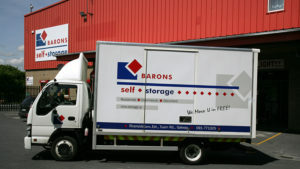 We will barcode them onsite prior to storage. 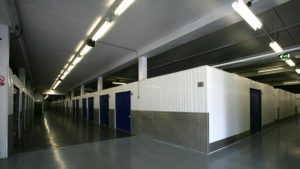 We then store them securely in the central document storage facility in our building on a by box per month basis. Call us on 091-771325 to find out more. 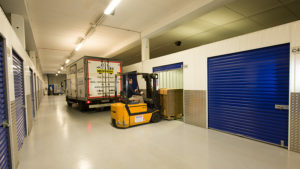 Transport your documents yourself or we offer a free moving truck and driver upon request that will collect your documents from your business and securely transport them to our facility. 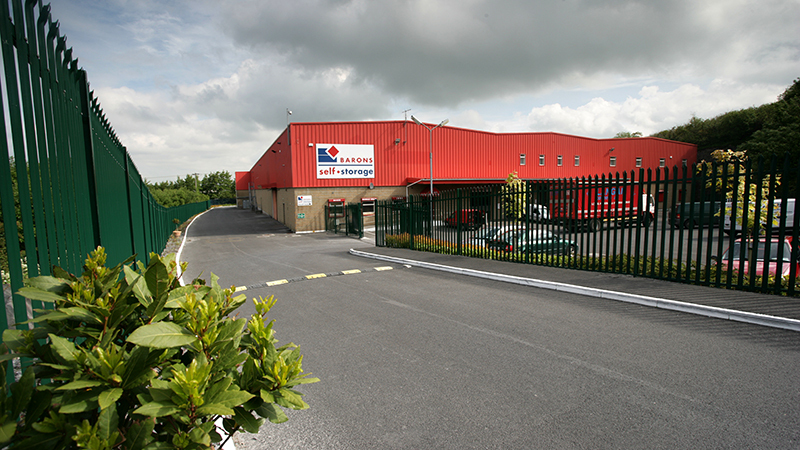 If you are availing of our document self storage facility you can then unload them directly onto convenient racking in your document self storage room. 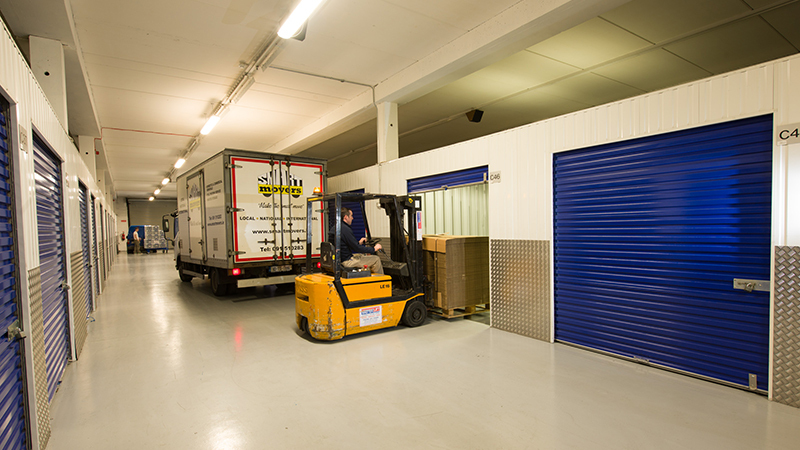 We can also organise a full removal service to help you and your business with the movement of your documents into our storage facility at an additional cost. Feel in control and secure knowing that the safety and security of your documents is our top priority. 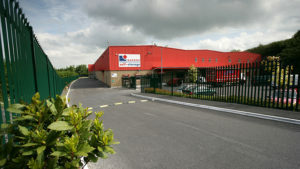 We give you peace of mind with 24 hour CCTV, sophisticated building and individually alarmed storage rooms. Our heated corridors are well-lit and have smoke detectors, fire alarms and emergency phones on every floor. (Read for yourself what our customer have to say here.- will be added if testimonials available).